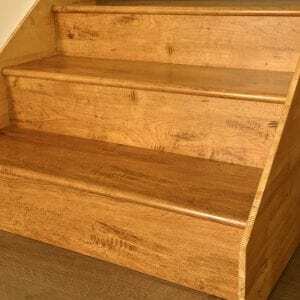 Primed Baseboards and Moldings by Knoa’s Flooring. 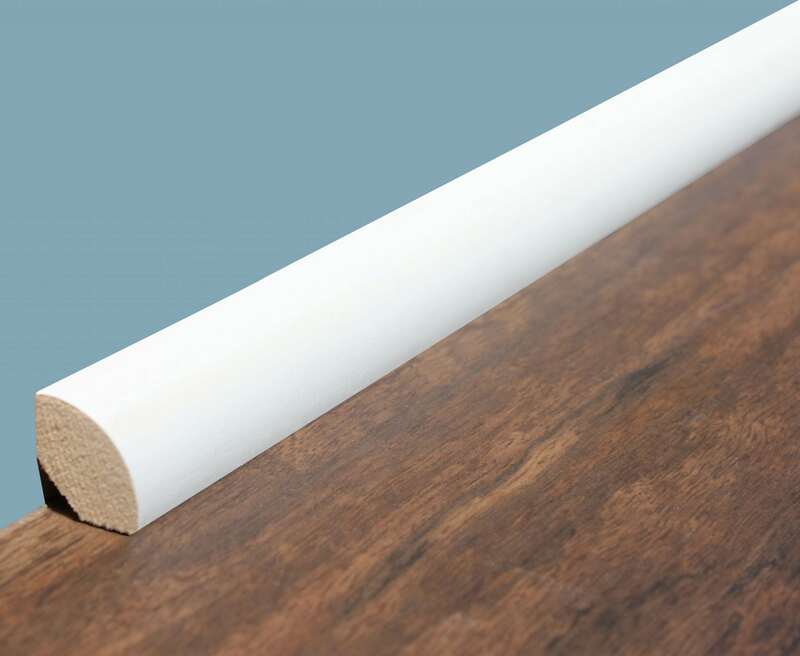 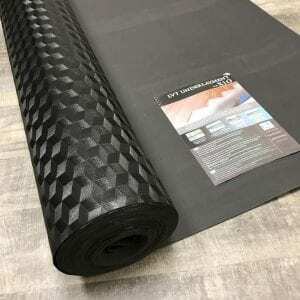 These items come in 8FT or 16FT lengths. Note the material type below as some items come in only MDF or only Pine. 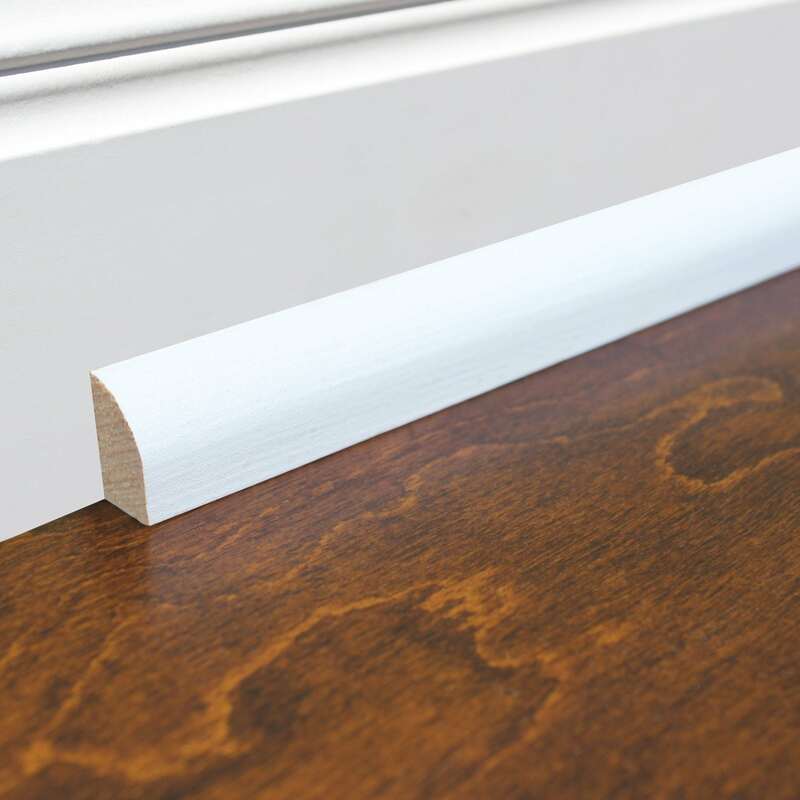 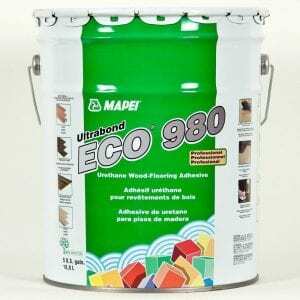 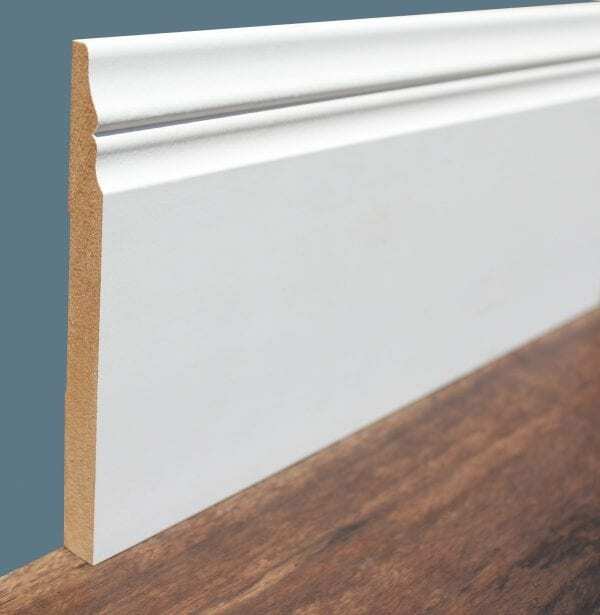 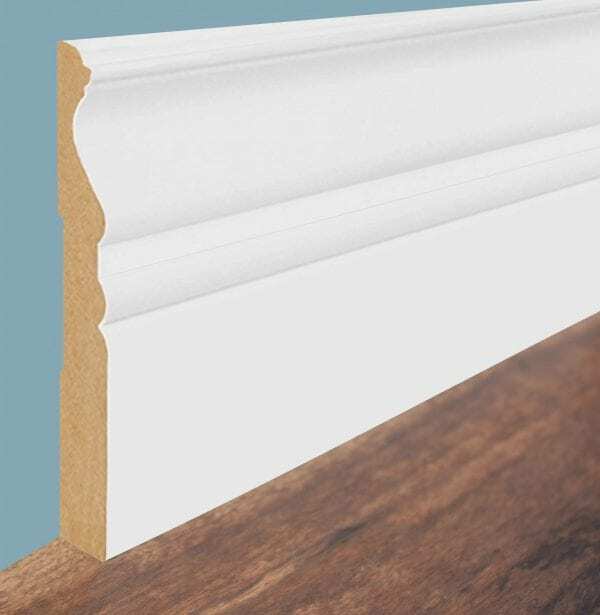 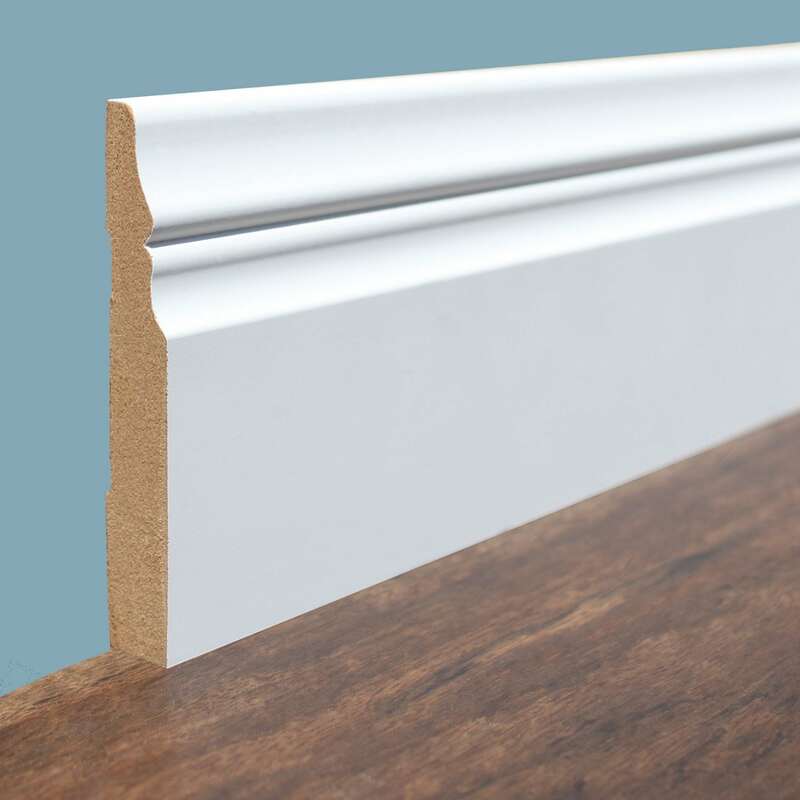 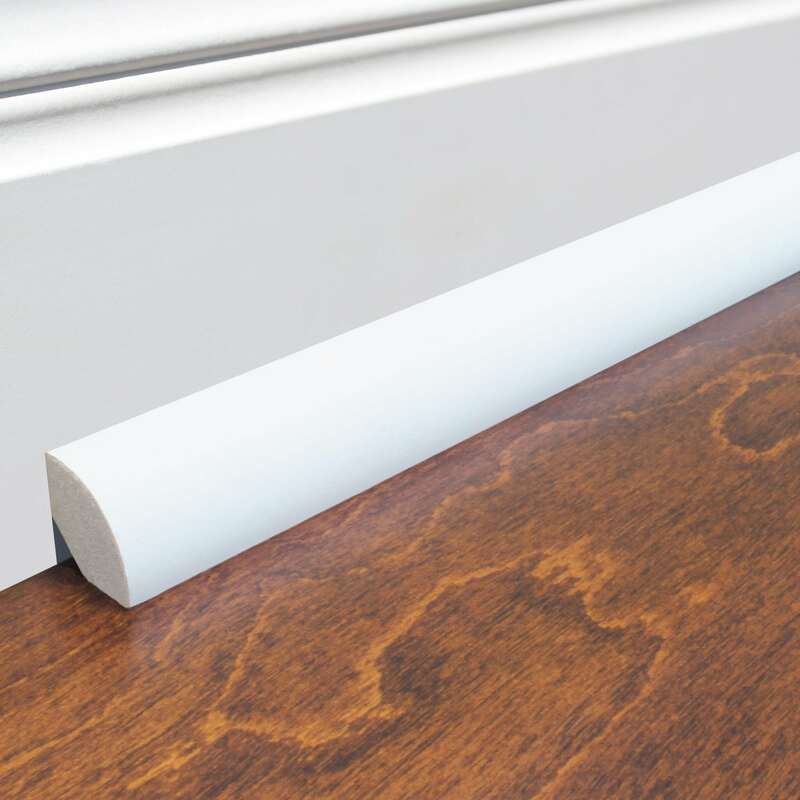 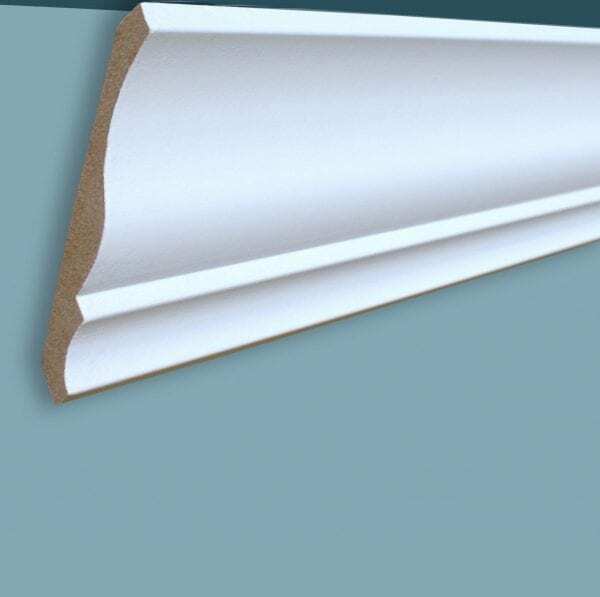 The crown molding comes in both material types of pine and MDF.